1:00PM-2:00PM CT Destiny Survival Radio with John Wesley Smith. Today's Topic: Disabilities and Prepping. John visits again with Shorty, a friend of Riverwalker, on the subject of prepping when you're disabled. Find out what Shorty means when he says we should "reclaim our humanity." And what does that have to do with prepping? The views and opinions expressed on this program are not necessarily the views of this station, its management, sponsors, or other hosts. 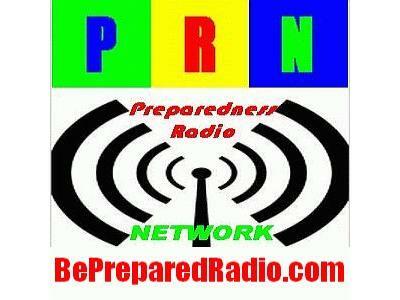 If you have comments or suggestions about this program, contact us at http://www.bepreparedradio.com/contact/.